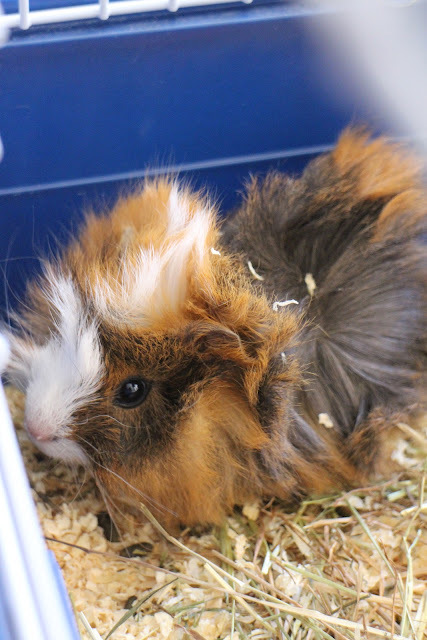 The English Schoolhouse: What's a Schoolhouse Without a Schoolhouse Pet??? What's a Schoolhouse Without a Schoolhouse Pet??? I'm a firm believer that young children (and all of us really) are like plants...they need lots of sunlight and thrive with the right kind of attention. On my laundry list of components that are necessary to make up a quality early childhood learning environment, the following two are very high on the list: plants (if your kid's classroom doesn't have them, it'd be cool to consider donating a couple) and...a pet. We're starting out with two at The English Schoolhouse: Dorothy the goldfish...and this little guy. His name is Chi Chi Ala, but you can call him Cucu for short. When our son's friends came over on Saturday we talked about Chi Chi's diet. He's a vegan. and gladly welcomed him into our schoolhouse family. If you'd like to become a part, too...give us a ring! Enrollment is open for summer camp and the fall...as well as English To-Go!